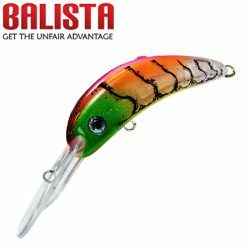 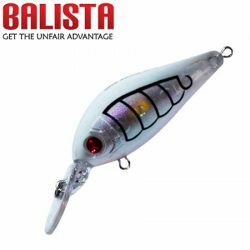 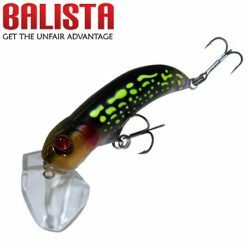 Balista Hunchback 90mm LED Lure. 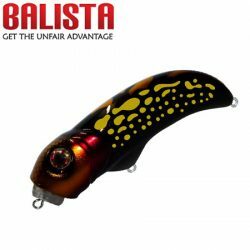 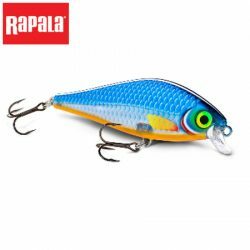 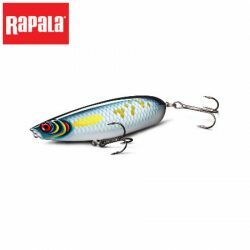 Balista Trance 50mm Minnow LED Lure. 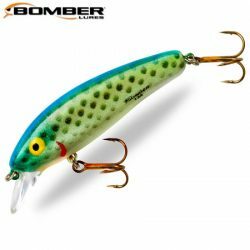 Bomber Long A – 13A Lure. 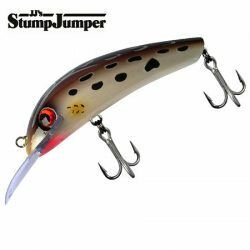 Bomber Long A – 15A Lure. 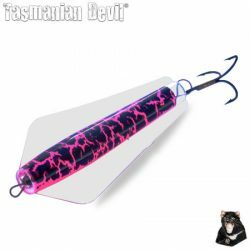 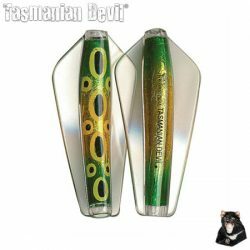 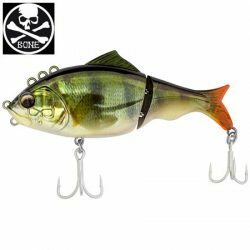 Bone Focus 130mm Multi-Depth Glide Bait Lure. 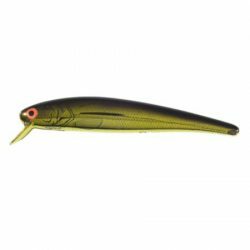 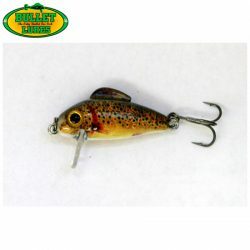 Bullet Lures 3cm Sinking Minnow – Natural Series. 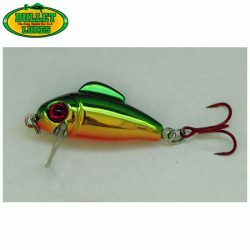 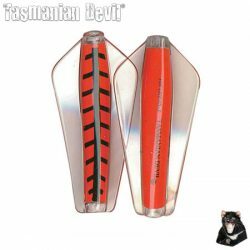 Bullet Lures 3cm Sinking Minnow – Painted Series. 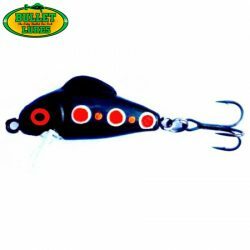 Bullet Lures 3cm Sinking Minnow – Plated Series. 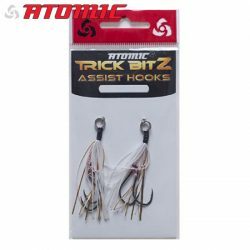 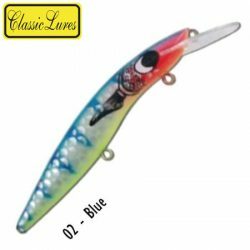 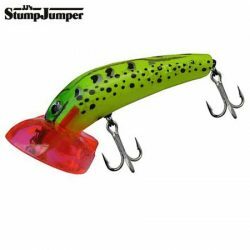 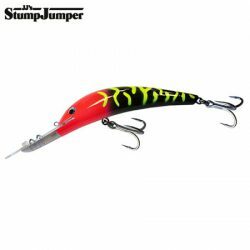 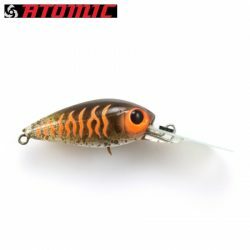 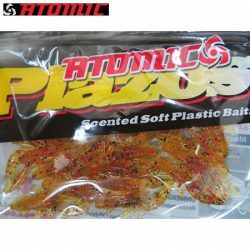 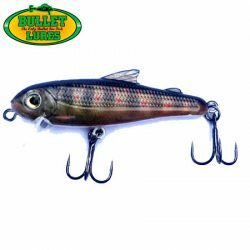 Bullet Lures 5cm Minnow – Floating/Silent.